We’ll Come To You Pittsburgh! We know you got a busy life. Wendy can make personal visits to your house to take care of all of your custom framing needs! We have a wide selections of frames you can choose from to complete the look you are imagining for your home. Each one of our frames has the details and rich tones that will make your image pop. 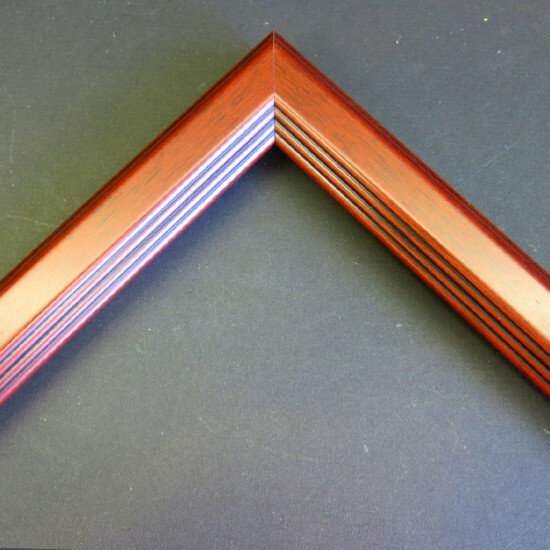 Whether you want a colorful frame with curving lines or are in the mood for a natural wood frame, we have you covered. Wendy Davis Custom Framing has many years experience working with business and corporations. Whether your a doctors office or a law firm, we will be happy to give our expert advice, free of charge. Connect with us, via Skype to explain your wants and needs and we’ll be happy to find the perfect solution for you. Wendy Davis Custom Framing offers a in home service free of charge. Our Residential Services will help simplify your life. We will be happy to travel within 20 miles of our store location. Once there, we will analyze the decor of your house and help narrow down what frame would be suitable for you. Wendy Davis Custom Framing will narrow down and help you find the specific frame that you desire. From family portraits to everyday photos. Give us a call or connect with us through Skype and we’ll be dedicated to find a solution with your custom framing needs. Welcome to our custom framing website. Wendy Davis Custom Framing has been framing art and memories since 2006. 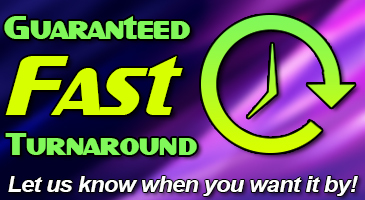 We specialize in helping make your art a one of a kind masterpiece. If its important to you its worth framing. We can handle anything from snap shots, to old photos, to original art. We have thousands of frame and mat samples to chose from. Metal picture frames to wood picture frames and everything in-between, which are offered for to you choose from to insure perfection. We brilliantly offer picture frames in all shapes and sizes. We hope our experience and knowledge of picture framing has translated into a selection of frames that meet your needs. Look at us as your personal framing consultant. 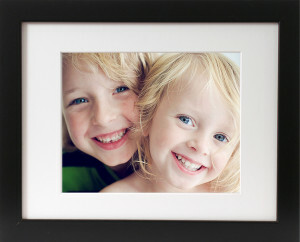 We are definitely the best place to buy your picture frames online. 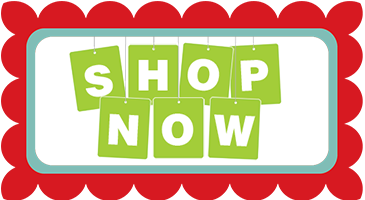 Please visit our frame page and browse our wide selection of small picture frames to medium picture frames to large frames and everything in-between. We have many years experience with certificate frames, award frames, shadow boxes, square frames, poster frames, autograph frames and great experience with wedding frames. We are the online custom picture framing store experts with custom frames and mats online. Mail-in framing, no problem. You will find yourself at ease to order picture frames with us. We take custom frame designs seriously. It’s about details, top standards, and meeting our own level of expectation. You can have a private consultation with us via Skype. We will be happy to convey our expert framing advice on what particular frame suites your needs. 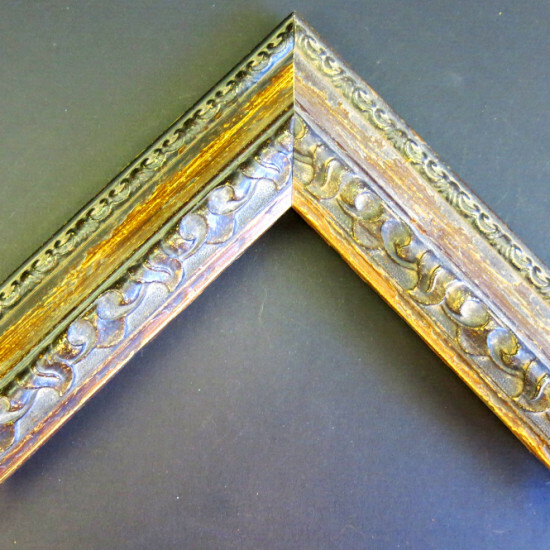 Just visit our frames by mail page for more details on our online picture framing service. Whether your looking to shop or to view our picture frame inventory, visit the links below for us to find a custom framing solution for you! Even more custom framing services! 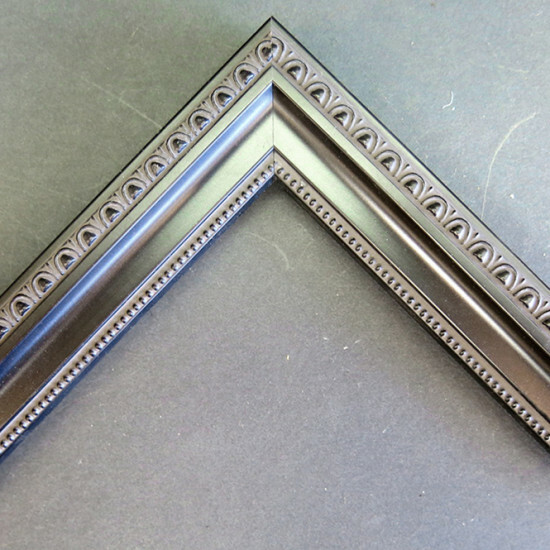 You’ll also be impressed with our custom frame matting online service. Just one call away for any special needs you may have with art frames and mats or canvas art prints. Our online order picture framing service is exactly what you are looking for. With over 20 years experience at her hands and quite the framing specialist, Wendy Davis overseas every project completed right down to the finest detail. We pride ourself on conservation advice for our customers, then matching the art with appropriate mats and frames. As a result, we ensure a high quality product that you will treasure forever that you can display your family and friends from our online custom picture framing shop. 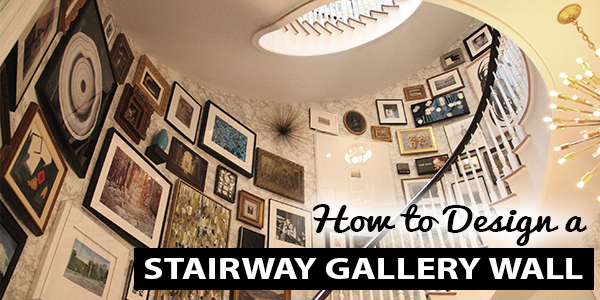 For our latest advice on custom framing, anything related to picture framing or our local location, check out our blog page. Wendy Davis Custom Framing is on many social media sites. Be sure to link with us on our Facebook page or follow us on Twitter for updates on our custom framing service.